Tara in Conquer (5x16). . HD Wallpaper and background images in the Tara Chambler club tagged: photo the walking dead caps tara chambler alanna masterson season 5 5x16 conquer rosita. 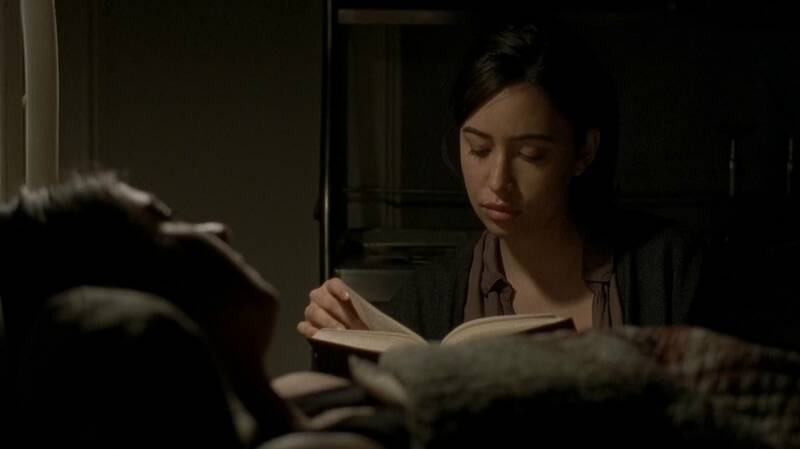 This Tara Chambler photo might contain potret, headshot, and closeup.